Your business couldn't ask for a better service to create a worldwide audience for your image. If you have a vision let our Audio and Video Creative Department create a story board to tell your story. It doesn't matter what type of business, we have a variety of options that will enhance your presence. We combine technical expertise with a group of talented musicians, audio engineers and videographers with a keen aesthetic sense to produce high quality audio and video projects. 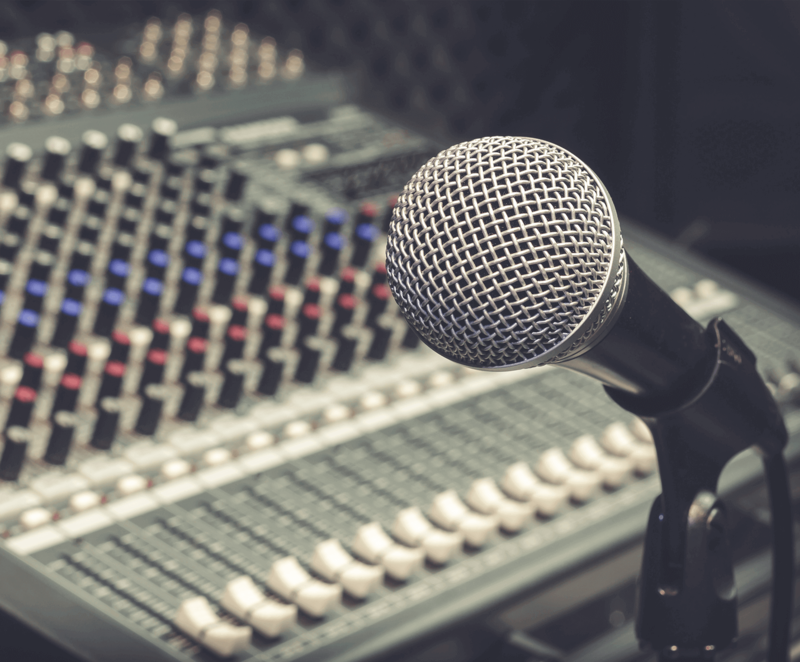 Whether you're needing audio production for a commercial or recording project or video production for a commercial or web marketing project; Grace Jordan will deliver. There is no project too big or too small for Grace Jordan's Audio and Video Professionals.